Forest Lighting 12-Watt LED Integrated lamp with average life of 35000 hours, delivers brightness of 900 Lumens. Integrated lamp with universal driver, has color rendering index of 80 and color temperature of 4100K. It has voltage rating of 100 - 2777-Volts and current rating of 0.1-Amp. Lamp measures 22.4-Inch x 0.87-Inch x 1.18-Inch. It supports surface mounting. Lamp with diffuse lens, is ideal for use with G5 connectors. 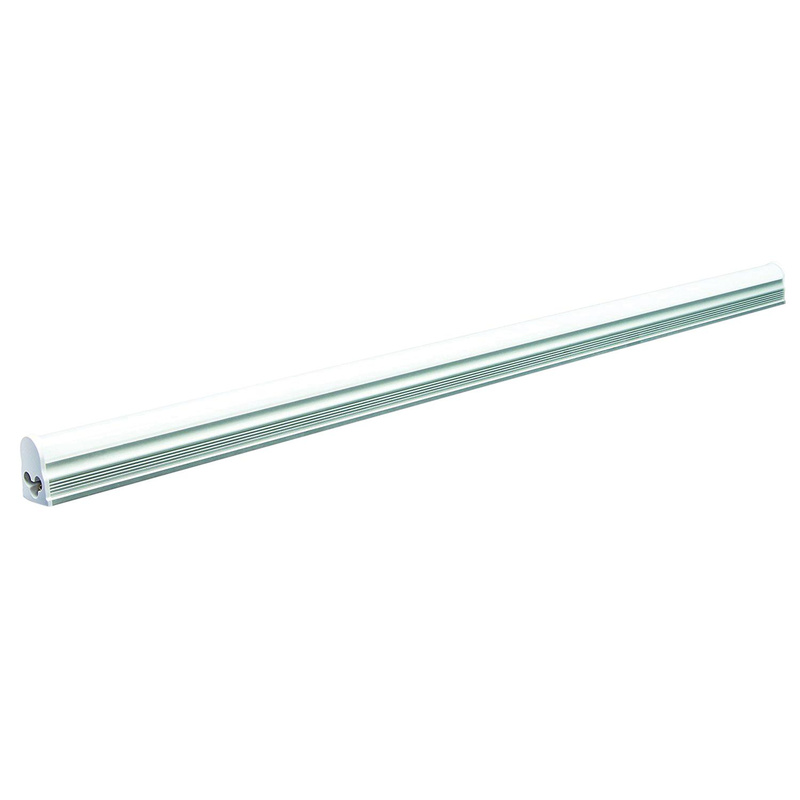 It withstands temperature rating of -4 to 104 deg F. LED Integrated lamp is UL/cULus and DLC listed.